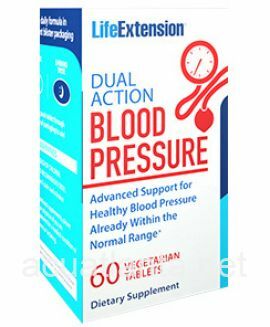 Dual Action Blood Pressure provides day and night nutritional support for healthy blood pressure levels already within normal range. Unlike traditional blood pressure supplements, our Dual Action Blood Pressure formula delivers flavonoid and glycoside compounds in two separate tablets - one taken in the morning, the other at night - for constant vascular health support. Maintaining healthy vascular health and blood pressure is an essential part of staying healthy at any age - but many people do not realize that blood pressure readings can vary greatly depending on whether you're awake or asleep. Dual Action Blood Pressure is the only twice-daily nutritional supplement formulated from the ground up to address both nocturnal and diurnal blood pressure health. Each 30-day supply provides 60 vegetarian tablets, divided into a morning and evening dose via convenient blister packaging. Each dose also contains stevioside. Stevioside is a glycoside molecule derived from leaves of the Stevia rebaudiana plant. Stevioside also promotes healthy blood pressure levels already within normal range6-9 through similar mechanisms as the flavonoid compounds it's paired with. Dual Action Blood Pressure provides a novel approach to promoting blood pressure health both while you're awake, as well as while you're asleep. 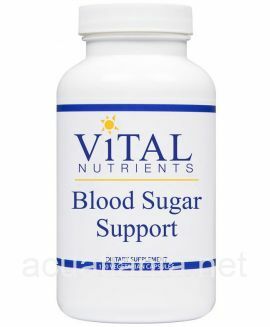 Because of this unique twice-daily formulation, Dual Action Blood Pressure is the most comprehensive blood pressure support formula on the market. 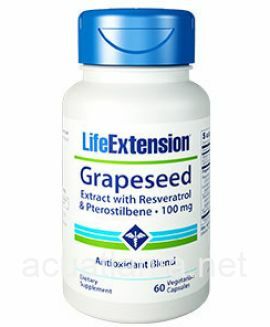 Take one (1) tablet in the morning and one (1) tablet 30-60 minutes before bed, with or without food, or as recommended by a healthcare practitioner. 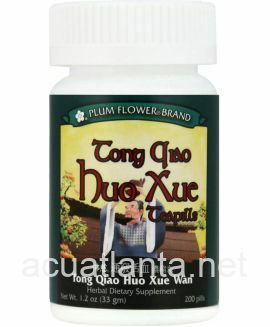 Consult your healthcare provider before use if you are taking medication or are being treated for a medical condition. Do not use if under the age of 18, pregnant, lactating, or trying to become pregnant. 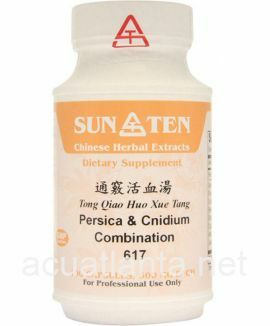 Customer who purchased Dual Action Blood Pressure 60 veggie tablets online also bought the following products which may be of interest to you.